Take the mystery out of processing RAW images!! 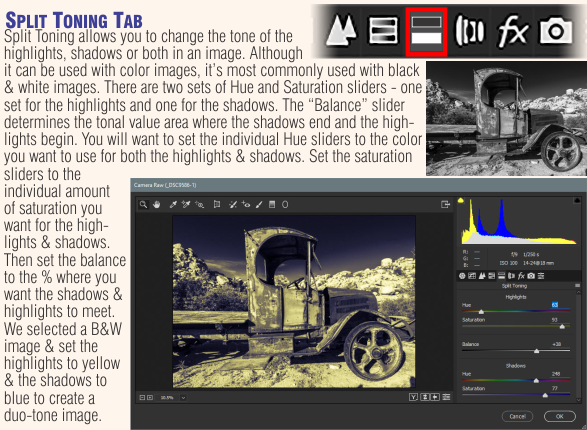 This is the FAST TRACK to using Adobe Camera Raw (ACR) to edit your RAW images! Perfect for Photoshop, Bridge, Lightroom & Elements ! Covers the Adobe Camera Raw (ACR) Plug-in v9 and up for Photoshop, Lightroom, Bridge, and Elements (subset). This CheatSheet contains concise information on how to make the best use of ACR. Take advantage of the RAW image capability of your digital camera and get quality images that are impossible when shooting JPEGs. 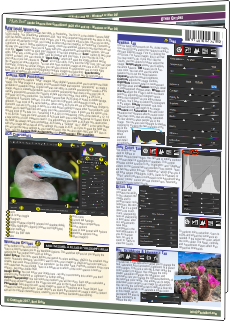 This amazing CheatSheet makes RAW processing EASY! 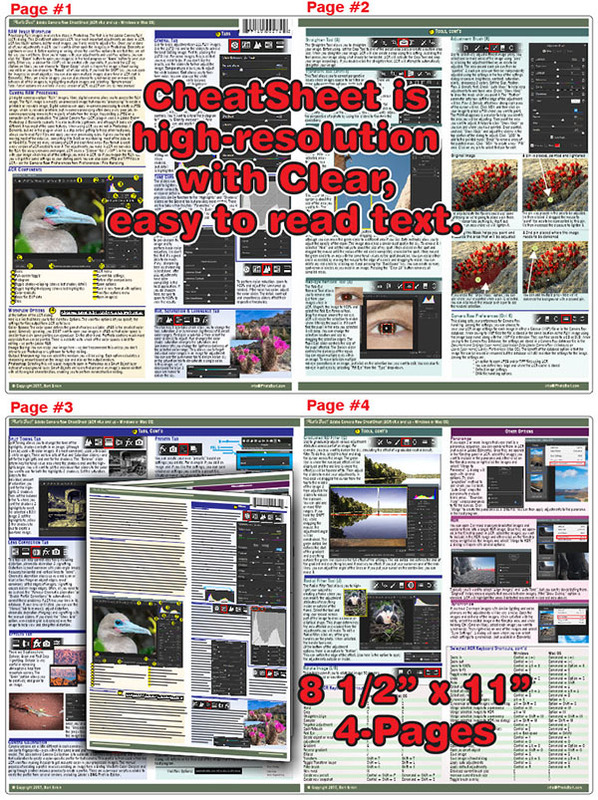 It covers most functions in ACR and helps simplify the process of processing RAW images. Whether you use Photoshop, Lightroom, Bridge, Elements (subset) or any other program that uses the Adobe Camera Raw Plugin, this is for you!